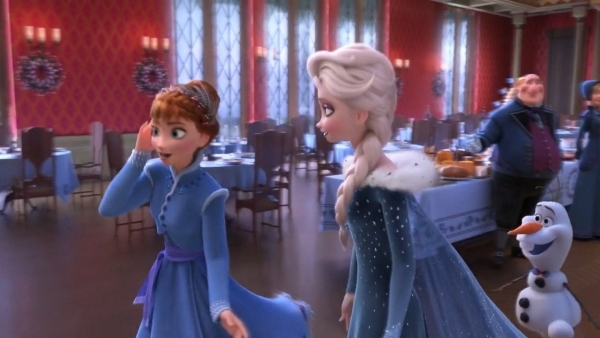 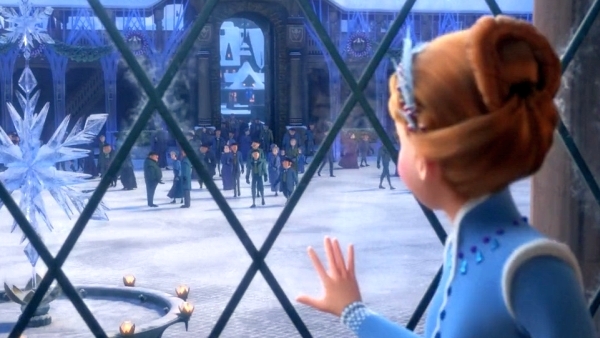 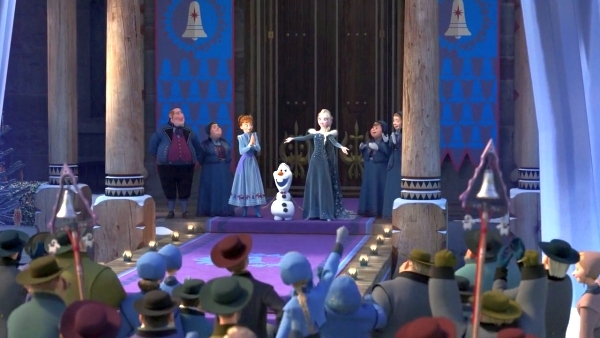 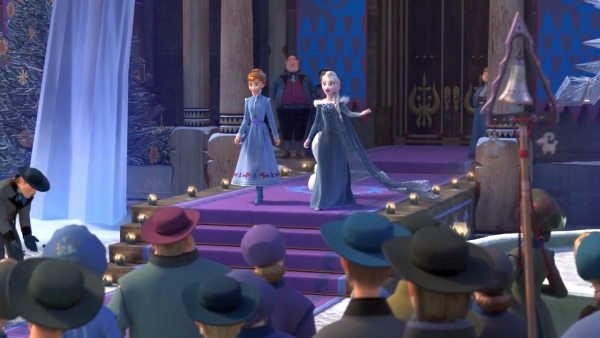 CHORUS [singing]: Feel the spirit ANNA and ELSA [singing]: And the party will start at the strike of noon And we'll ring in the season so soon OLAF: Hey! 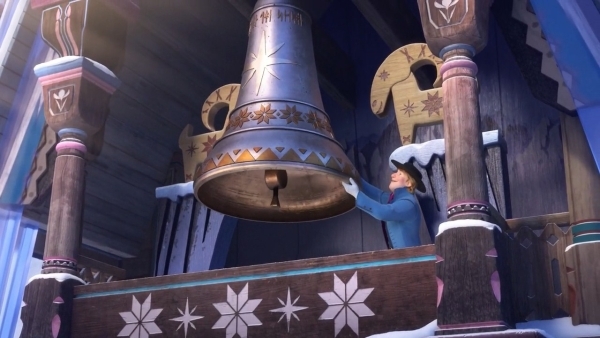 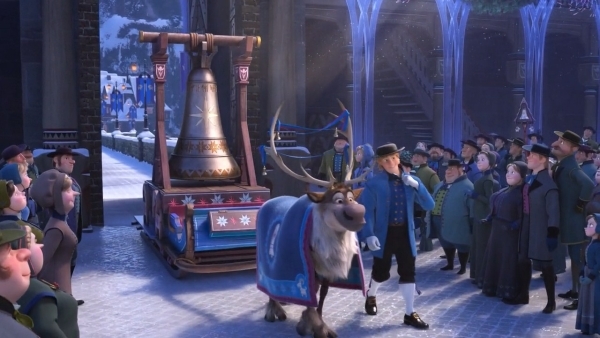 It's Kristoff and Sven and the Jule bell! 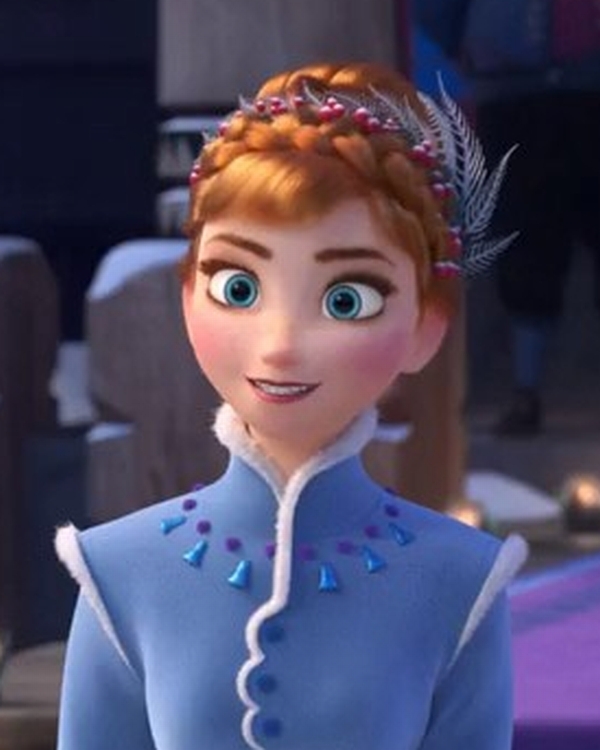 We'll hear it chime through Arendelle ELSA [singing]: It's finally here and it's happening fast ANNA [singing]: We'll make up for all We have missed in the past ALL [singing]: It's time to celebrate As we ring in the season At last ELSA: Let the holidays begin! 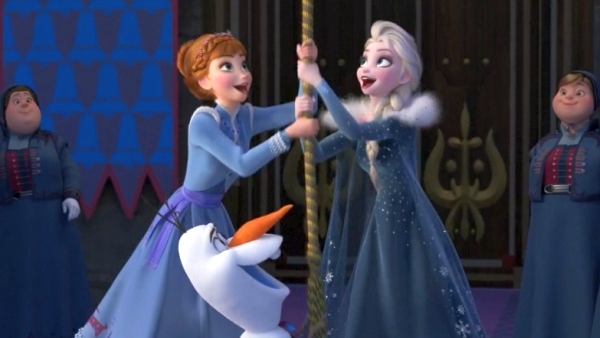 Watch Ring in the Season song the first song from Olaf's Frozen Adventure (2017) original motion picture soundtrack where in the first Christmas season since the gates reopened and Anna, more daring than graceful Princess of frozen kingdom of Arendelle, and Elsa, the Snow Queen of Arendelle, host a celebration for all and the amusing and harmless snowman Olaf, built by the two princesses as kids, decides to look for traditions. 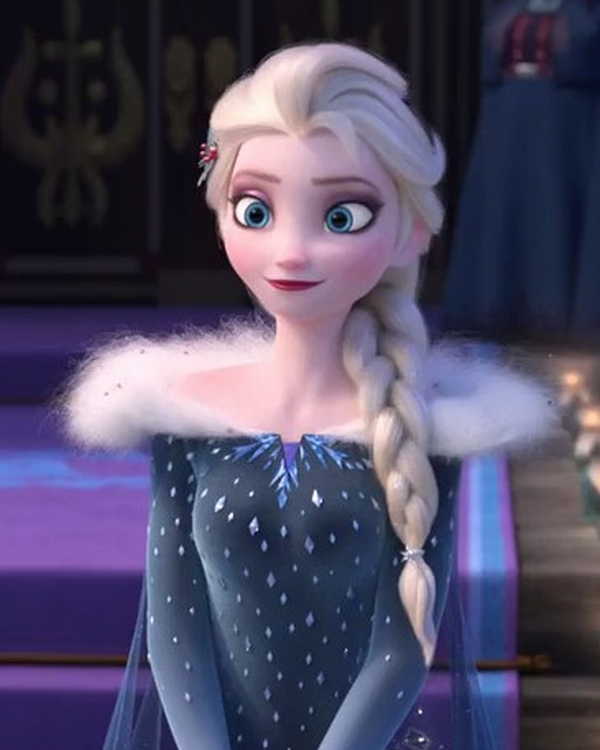 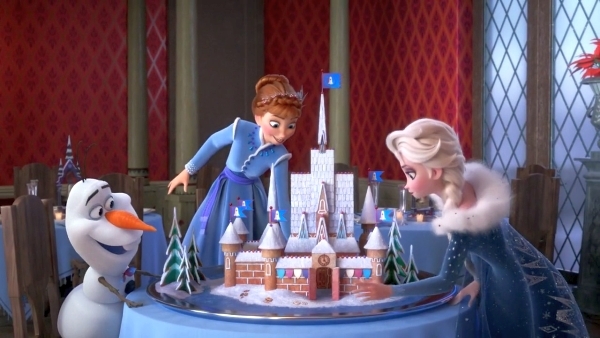 Also wou can watch Frozen Fever Making Today a Perfect Day (2015), short movie where in the fictional Scandinavian frozen kingdom of Arendelle, on a summer day is Princess Anna's birth anniversary. 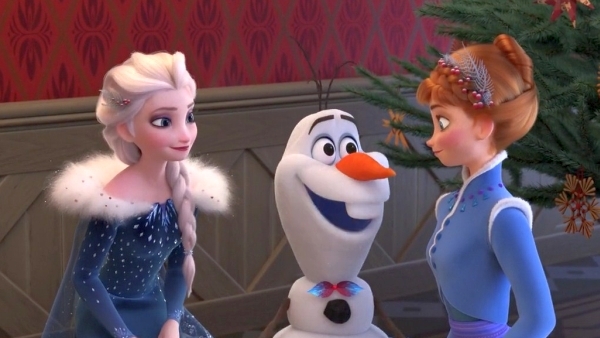 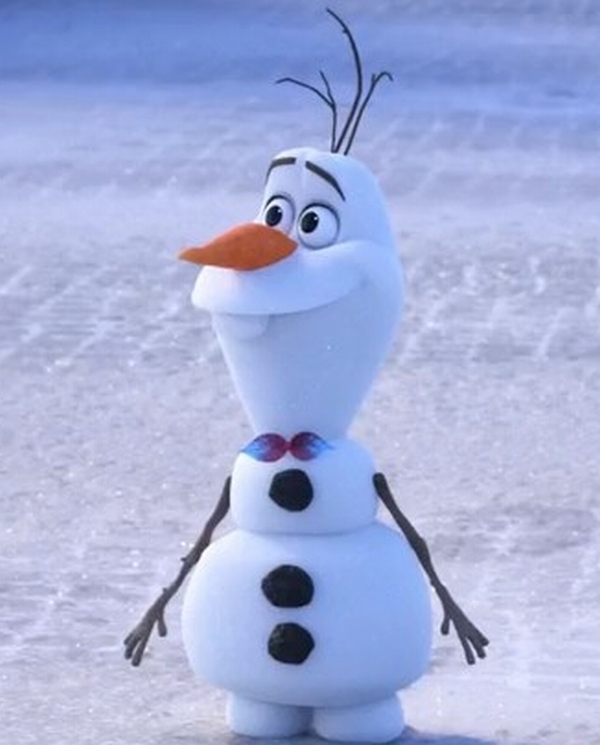 Olaf's Frozen Adventure will make its television debut on ABC on December 14, 2017.